Senate Republicans roll out a $37.7 billion initial plan that in part looks to restructure how Medicaid reimbursements are distributed to hospitals in the state. 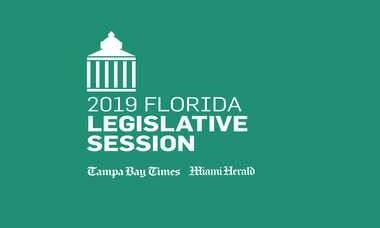 TALLAHASSEE -- The Florida House and Senate will have to resolve a $543 million budget disagreement on healthcare funds to reach a balanced budget this year, centered again on a recurring dispute over how to reimburse hospitals for providing Medicaid care across the state. House and Senate healthcare budget leaders released initial proposals this week for the state’s six agencies that need their funding approval, with Senate Republicans rolling out a $37.7 billion initial plan Wednesday that in part looks to restructure how Medicaid reimbursements are distributed to hospitals in the state. House Republicans a day earlier had said they intended to allocate nearly $37.2 billion to the state’s healthcare operations, in part by trimming hospital Medicaid reimbursement spending by about $110 million. Their plans differ most substantially — as they have in years past — on how reimbursements are allocated to hospitals: the current system gives each hospital a base rate but adds additional Medicaid payments, or automatic rate enhancements, to a class of about two dozen hospitals who see the highest percentage of Medicaid patients in the state. The Senate is again rolling out a different model, which would reshuffle the higher percentage of additional Medicaid payments in a “critical care fund” into the base rates paid to all hospitals. The overall amount of money the state would pay for Medicaid reimbursements would remain the same. 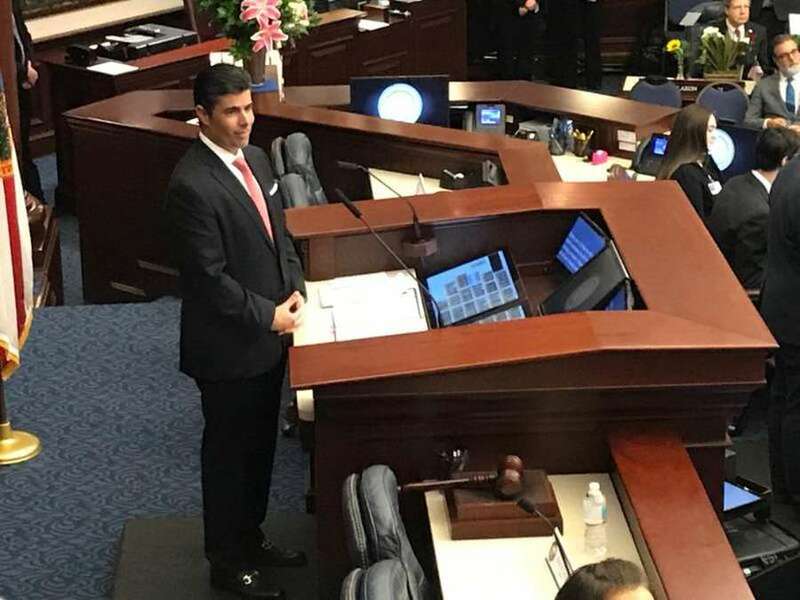 House Speaker José Oliva, R-Miami Lakes, has made healthcare deregulation a key plank of his first-year leadership agenda, though the House’s plan preserves the existing funding structure for reimbursements. It does call to reduce reimbursements in inpatient and outpatient care by about $110 million in federal and state funds, or 3 percent from the prior year. House Republicans have yet to release details to accompany the healthcare budget plan, which means it is still unclear exactly how much money some hospitals across the state stand to gain or lose. One key point of agreement between both chambers: making permanent a $103 million cut to Medicaid retroactive eligibility, a policy that determines how long the safety-net program will cover bills prior to a patient’s application for coverage. Lawmakers decided last year to ask the federal government for a waiver to shorten that period from three calendar months to one, and the change went into effect in February. 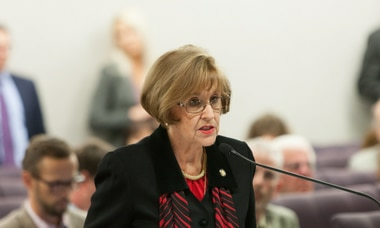 But the Florida Legislature would need to approve the program again for it to continue past the end of this fiscal year in June. The House plan also would require the Agency for Persons with Disabilities to restructure its existing Medicaid program if the chronically underfunded agency has a deficit by June. The Senate’s funding plan for the agency allocates $74.5 million to address a deficit and does not call for a similar restructuring. The program, which currently serves about 34,000 people, has a waiting list of about 21,000 for the program. Both chambers also propose adding $24 million to the Department of Children and Families’ budget to address an anticipated shortfall in federal funding when a waiver from the federal government expires in September. That funding gap, which is caused by an impending national shift in how the federal government plans to allocate money to states for child welfare programs, would go largely to the community-based care lead agencies that oversee those operations in a handful of privatized regions around the state. Both chambers will need to agree on a budget in the coming weeks for the 2019-20 fiscal year starting July 1.